Set amidst the rolling hills and rustic farmhouses of central New York is the premier Turning Stone Resort. 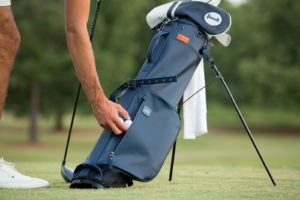 Though the resort offers a myriad of luxurious accommodations and entertainment activities, we made the voyage here to explore what else, the golf! 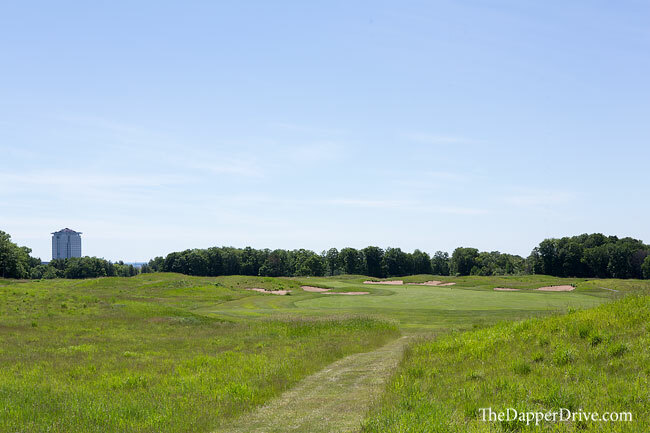 With three golf courses — including two ranked as top 100 publics — we couldn’t wait to explore Turning Stone on the Ultimate Golf Road Trip. 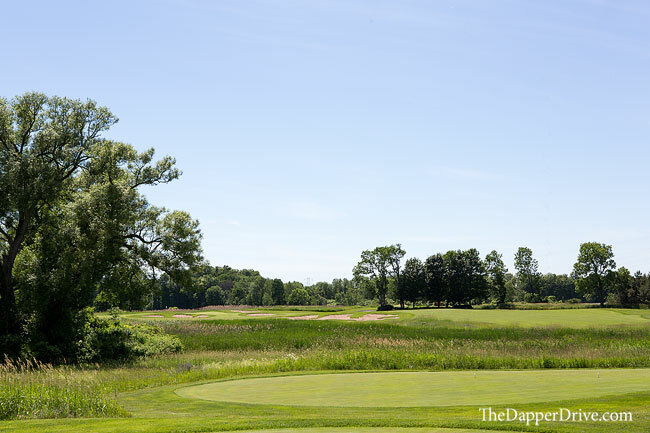 Located at the main resort, the Robert Trent Jones Sr. designed Kaluhyat course places a premium on accuracy, presenting a number of narrow, tree-lined holes throughout the round. Keep it in the short-grass though, and large greens make for opportunities at plenty of birdie putts. Though most holes put a premium on the straight ball, they still allow you to rip drivers and play aggressively should you choose. I played boldly in spots, which gave me some good looks at birdie putts. 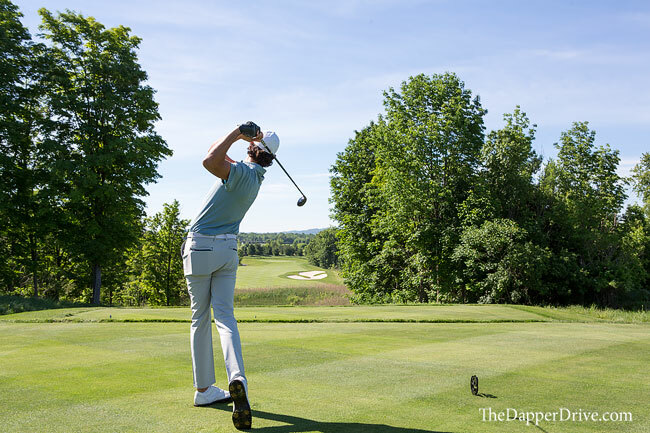 The front nine concludes with holes 7 through 9 opening-up and offering some great panoramic views of the New York countryside. 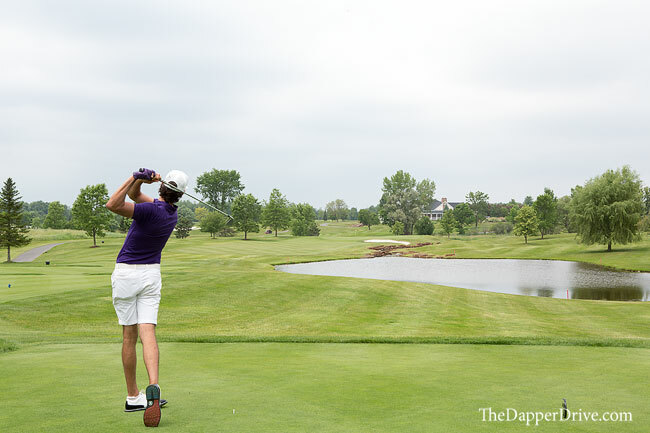 It’s a nice reprieve from the claustrophobic feeling of many holes, and is a really great piece of the property. Coming home, one of my favorites is the 13th, a brilliant risk-reward par 5 hole with water stretching the entire length of the hole. 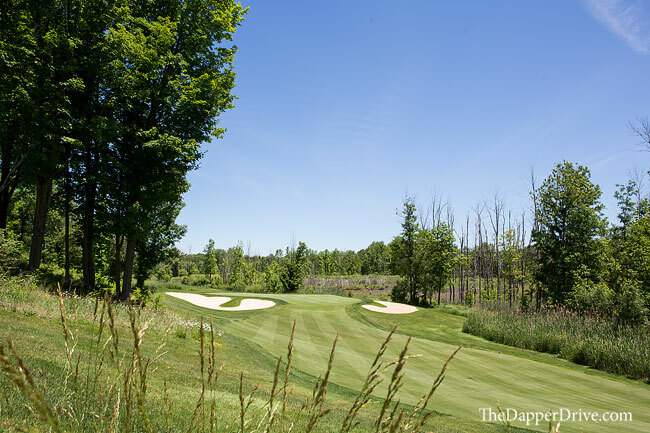 Bold play offers a great chance at birdie, though the lurking hazard can easily spoil a round. The final few holes play with the Turning Stone Tower, Lodge and clubhouse in the backdrop — a great way to cap off a round on Kaluhyat! 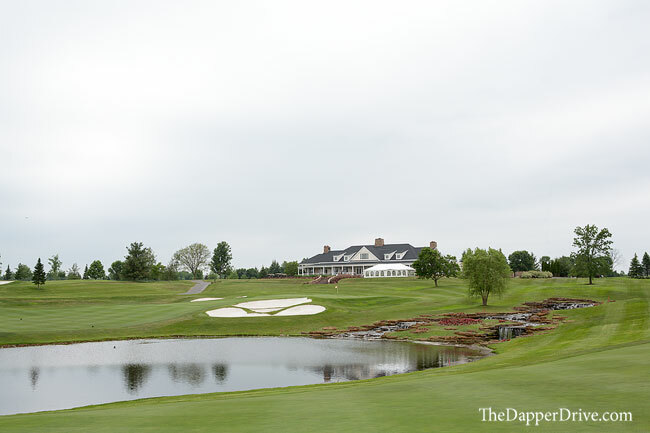 Shenandoah is also conveniently located on the main resort property, making it the perfect spot for an afternoon round following a loop on Kaluhyat. 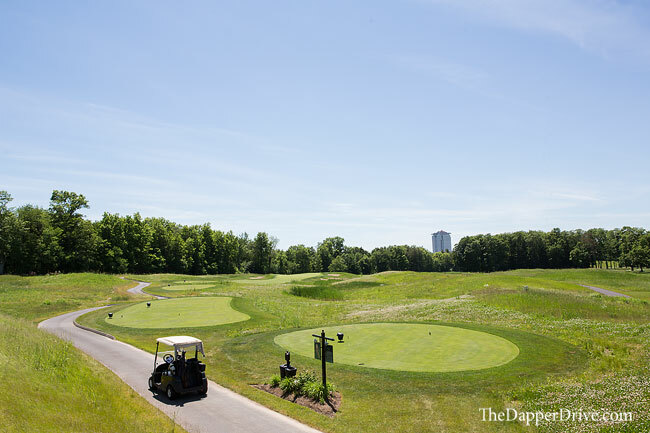 The recently redesigned golf course features 7 brand new golf holes and is meant to traverse the natural landscape. 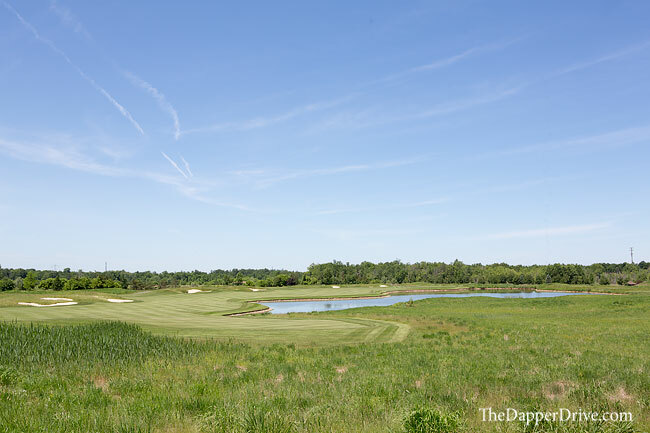 Open pastures, plentiful fescue and wide sweeping viewpoints characterize opening nine, while the inward side replicates Kaluhyat in it’s necessity for accuracy to avoid ample trees and water hazards. 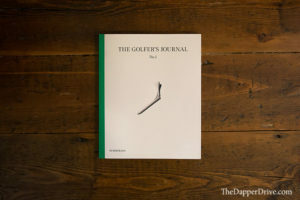 Conditioning is improving as the course matures, and I personally enjoyed the variety of holes, especially risk-reward opportunities that included a drivable par 4 on both sides. Without a doubt, Atunyote is the crown jewel of Turning Stone Resort. 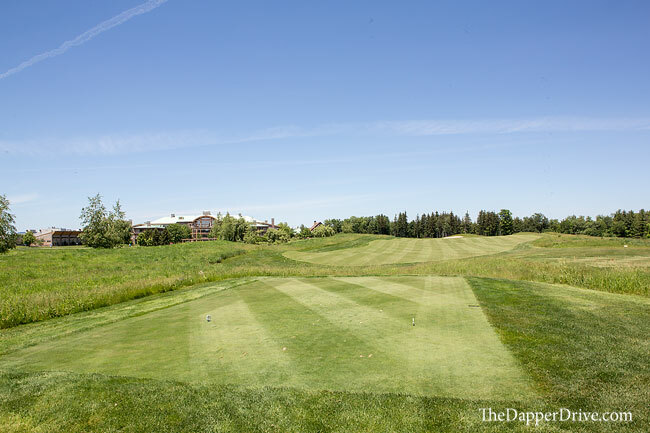 As the former host to a PGA Tour event (that included winners like Tiger Woods and Dustin Johnson), this Tom Fazio parkland-style layout is as pristine as you’ll find anywhere. 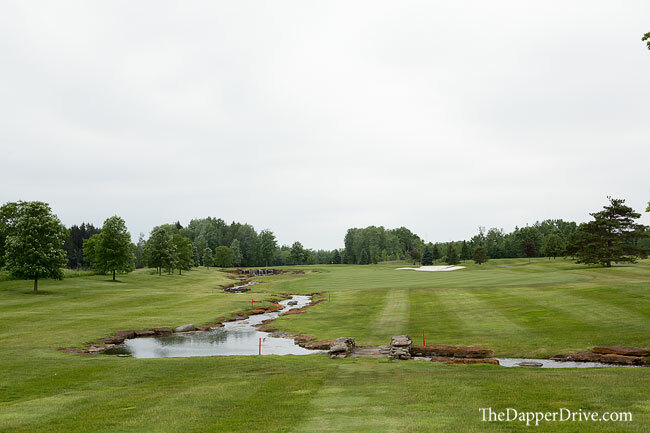 Working around the course, it quickly becomes evident that this is a championship venue. 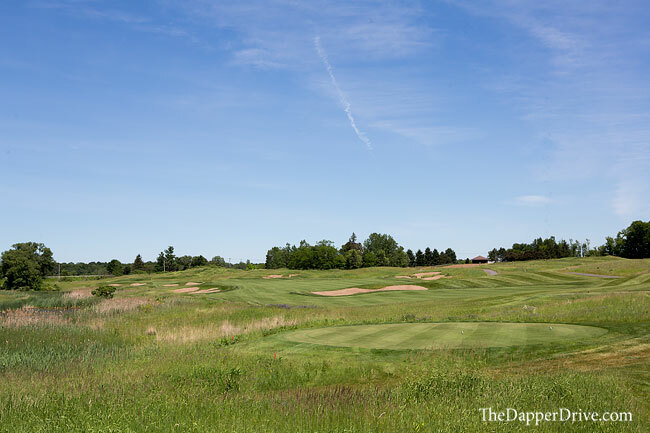 Generous fairways complement the lengthy 7,300+ yard setup, while aptly positioned bunkers act as magnets to ill struck shots. 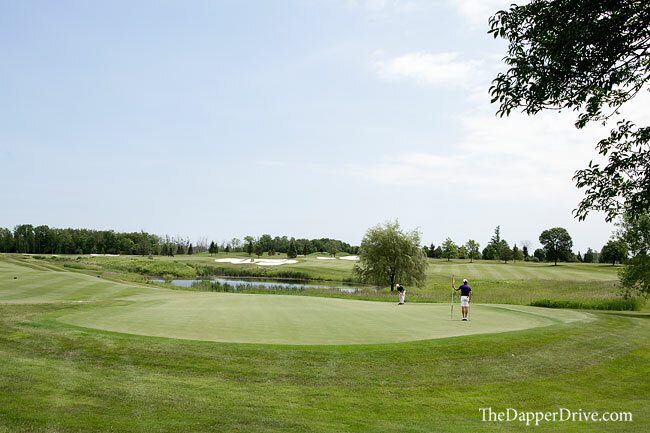 Expansive, undulating greens run as true as any, and add to the challenge of tackling this gem. There are a number of great holes sprinkled throughout the course, but my favorites come at the beginning of the back 9. 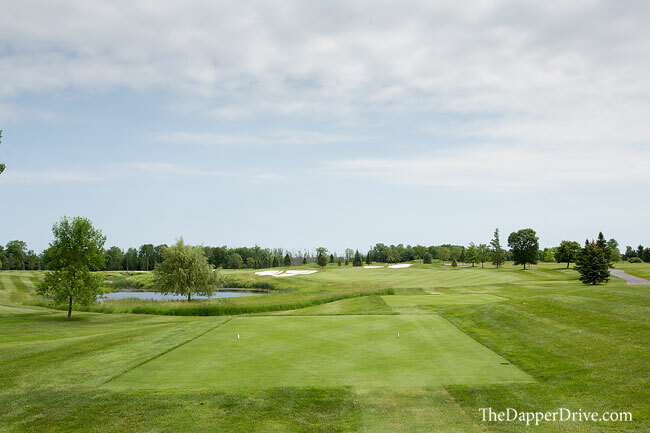 Holes 11 through 13 offer a great combo of a long, tough par 3, a water-ridden risk-reward par 5, and shorter, yet strategic par 4. 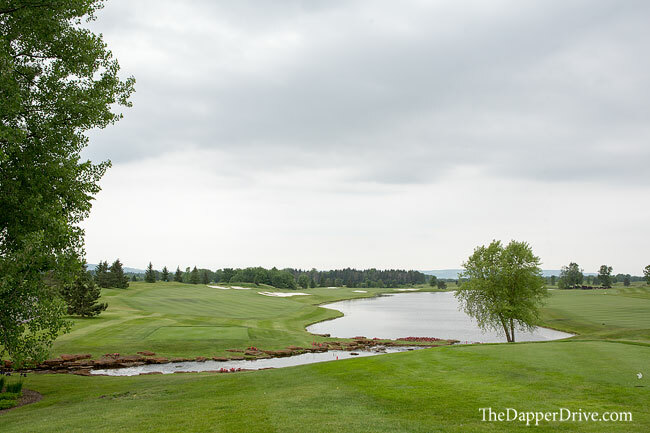 With water lurking everywhere on these holes, they can make or break a round for sure. As you’d expect from a place like Turning Stone, service at every turn is impeccably good. 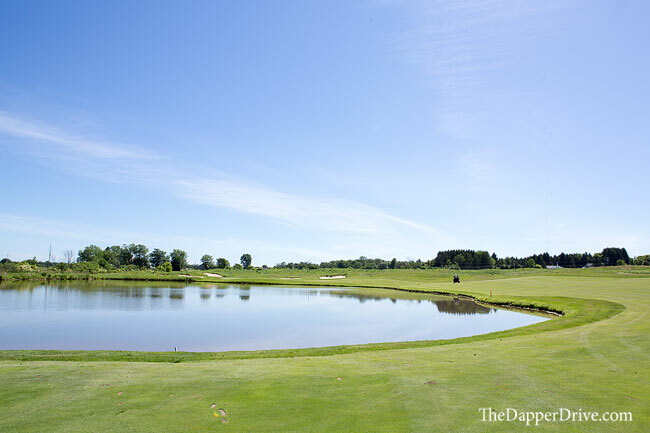 Turning Stone Resort is an oasis for the golf lover. It’s location just 30-minutes east of Syracuse make it accessible to most, and well worth a trip during the late-spring, summer, or fall months. 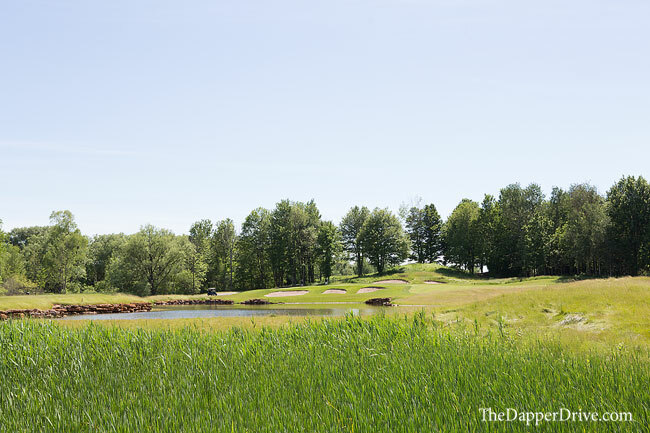 Stay at the Lodge, play all three courses, and soak in the experience that is Turning Stone Resort. Overnight Accommodations: The Lodge and Tower are luxurious stays, while the Hotel and Inn are comfortable, too. Go with the Villages RV Park if you travel by RV! Explore all options here. Driving Range: Expansive driving range. Great conditions. 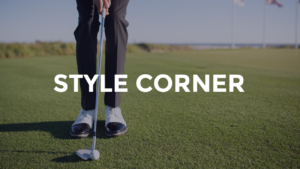 Short Game Area: Multiple putting and chipping greens that are Tour quality. If you like to practice, carve out some time for this area. It won’t disappoint! Hi guys, so sorry for your loss, I know how it feels losing your pal, the dog. It’s like losing a parent or child, God Bless and enjoy life. Thanks so much, really appreciate the note Peru. It’s certainly been tough, but clinging to those great memories with her. Hope all is well with you, too!